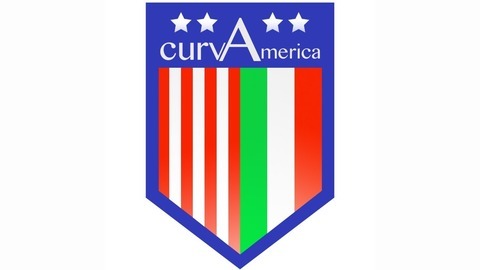 A weekly podcast that discusses the history and current events of Serie A Italian Soccer. 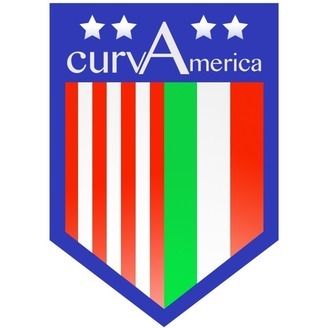 Hosted by first generation Italian-American Marco Ciarla, Former American Ex-Pat Tad Burns, and a proud New Jerseyan with Sicilian roots Chris Ross, the guys deliver all the goods on the Italian first division with commentary, insight and guest interviews. 12/18/18- Were the Champions/Europa League Draws Good for Serie A? The guys talk about the Champions/Europa League draws and throw some shout outs for an action packed week 16!